Even the most experienced drivers can have trouble with icy roads, and those dangers became a reality for a young Wisconsin woman, her friend, and her 5-month old child. 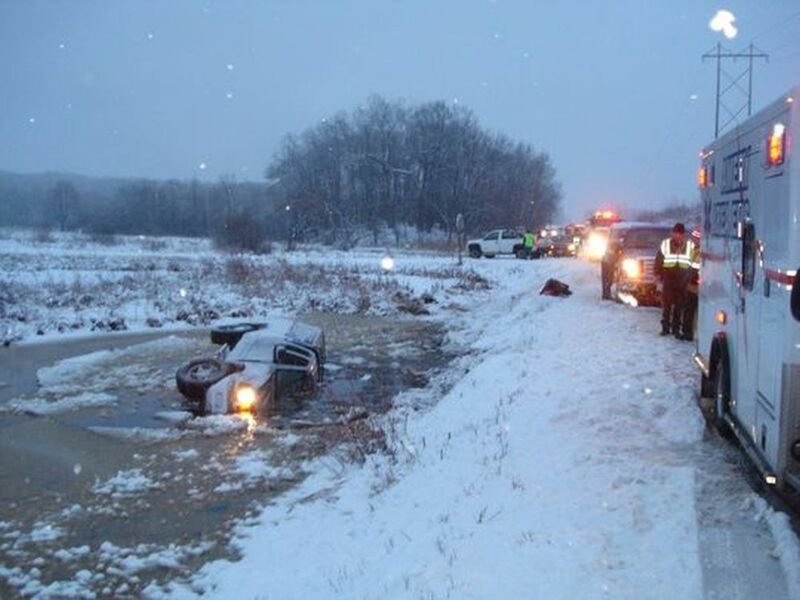 Nineteen-year-old Nycole Stream lost control of her vehicle along a highway in Apple River, amid icy and frigid conditions, KARE-11 reported. 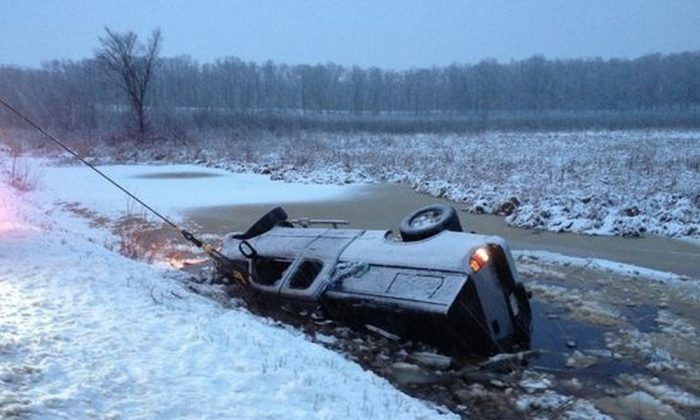 Stream’s vehicle careened off the road and flipped over as it landed in a freezing pond. Luckily, several good Samaritans soon came to their rescue. Terry and Pamela Blegen were the first to stop at the accident. Pamela called 911 while Terry waded into the freezing water to rescue the three passengers. As he tried to reach them, others pulled over to help. The 5-month-old boy, Ayidden, was underwater when Deb Penberthy and Lee Harr came upon the accident. Harr used a knife to cut the baby out of his car seat. “That’s what we do, we help. When you are in trouble, we help,” said Penberthy, according to KARE-11. Amazingly, no one was seriously injured in the crash. Both Walenczak and Penberthy noted the child could have easily died. “It’s heaven sent. This baby, that day, was so blue. He was the color blue of [his bib],” Penberthy told WBIR-TV a few days later.